Flatbed and roller conveyer fusing press cleaner. Can help to extend the life of fusing machine belts or Teflon covers. 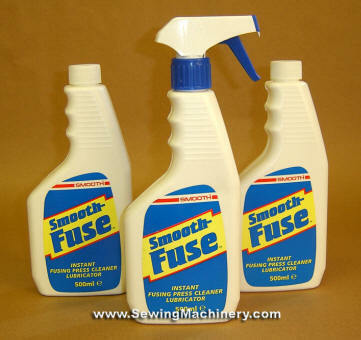 Can be used to clean most fusing press machines including Braithwaite N2 flatbed fusing press, Unity roller fusing machine and most Reliant machines etc.